COLUMBIA, S.C. (AP) Freshman A.J. 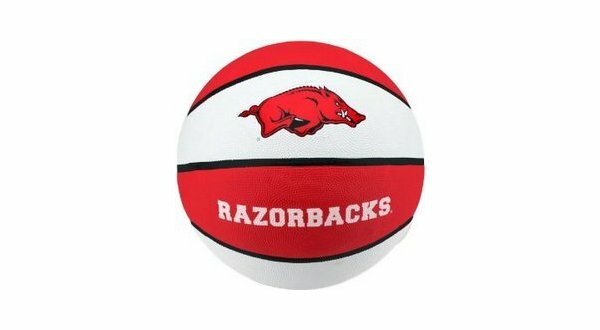 Lawson scored 24 points and fellow freshman Keyshawn Bryant added 17 as South Carolina beat Arkansas 77-65 on Saturday. Lawson hit back-to-back 3-pointers. Bryant had slashing drives. And when Lawson found Bryant soaring for an alley-oop, the Gamecocks were up 59-54 with 8:45 left. Jalen Harris led Arkansas with 17 points, while Mason Jones added 15 points. Daniel Gafford scored eight points, his lowest output of the season.